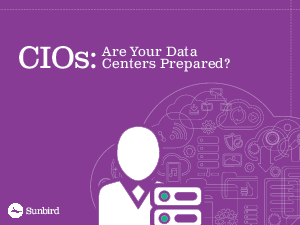 > Raritan > CIOs: Are Your Data Centers Prepared? The transformation by digital business will have profound effects on data centers – lots of data, more analysis and processing power, and automation to keep up with rapid changes and increased service demands. Equipping your data center with a tool that is easy to use, provides integration, and helps to reduce cost in light of the increasing demand on your data center, can provide you with a leg up on your competition.